Pembroke Welsh Corgi - How To Raise A Happy Healthy Pet! Congratulations if you have decided to adopt a Pembroke Welsh Corgi! At DOG IDEAS, we want you to raise happy and healthy pets, so here is all the information you need to understand what it will be like to take care of and live with this world class herding dog. There are different types of Corgis – The Cardigan Welsh Corgi and Pembroke Corgi are two of the most common and popular types of Corgis. The Pembroke Welsh Corgi is a well recognized breed thanks to its short stubby stature, well defined, pointed ears and a docked tail. They are world class herding dogs and were originally bred to keep poultry from wandering outside the yards. Their intelligence and agility make it a great sporting breed. The word ‘Corgi’ means ‘dwarf’- appropriate since they have short stubby legs. Some of these dogs are born without tails. As a herding breed, they also make wonderful guard dogs. They have a thick double coat to protect them from the cold. All types of Corgis love to eat and the Pembroke variety is no different. Make sure you exercise your pet well to prevent weight gain. Almost all Corgi breeds resemble foxes. They have a fox-like head shape with oval eyes, pointed, erect ears and long, slightly arched neck. Colors of Pembroke corgis can vary from red, sable, fawn, black or tan. Weight-Ideal weight for males is not exceeding 30 pounds and females not exceeding 25 pounds. Height is ideally 10-12 inches at shoulder. The best place to find Pembroke Welsh Corgi puppies for sale is the official website of the American Pembroke. The website has a Membership directory that lists Pembroke breeders near you. Depending on the breeder, the quality and your location, the average price for a Corgi puppy is between $600 and $1500. The Corgi Club of America strongly recommends basic obedience training during the first few years of your pet’s life. This initial investment will go a long way in giving you a well behaved companion. Corgis are highly intelligent and it is no surprise to see them participating in dog shows and other competitions sanctioned by the American Kennel Club. Many of these dogs excel in these shows and events and are also employed as working cattle dogs. In the beginning, you might find your active and excitable dog a bit tricky to train but, over time, he will enjoy this training time and start looking forward to bonding with you. 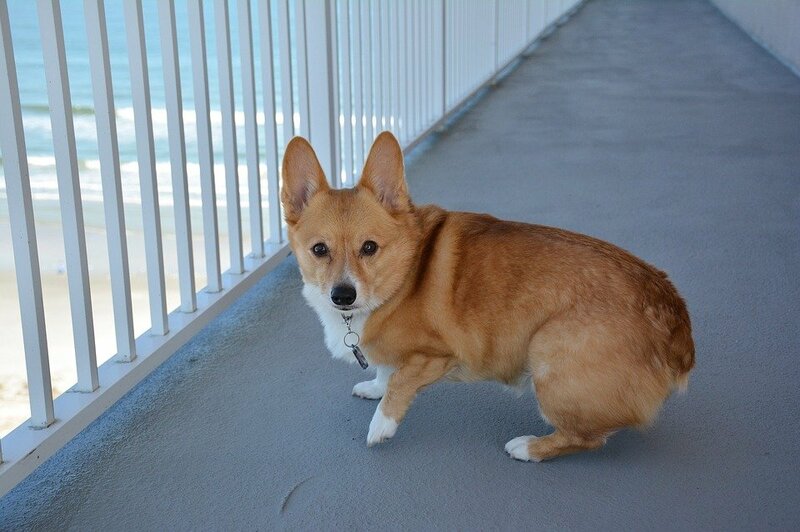 Your Pembroke Corgi is a bold dog-never vicious or shy. His expression is intelligent and interested. Their friendly personality and upbeat temperament makes these dogs a great choice as a family pet. Pembroke Welsh Corgi puppies are usually very excitable and highly energetic. Get them involved in agility exercises so as to expend that energy. 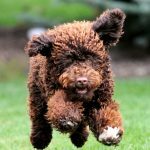 While the breed has certain impressionable temperament traits, your pet will soon develop a unique personality. You can further fuel this by taking him places and socializing him with humans and other pets. 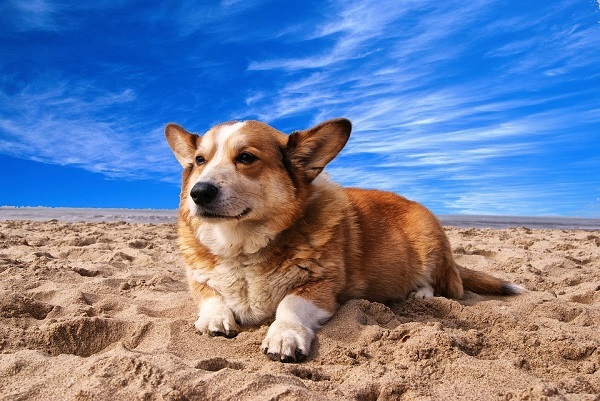 As far as Corgi breeds are concerned, most are fairly easy to take care of. Daily exercise, proper diet and regular vet checkups can keep your pet healthy and happy for years to come. This breed has the propensity to gain weight easily; so exercise him daily and feed him a healthy, low-grain diet or as advised by your vet. This is necessary to prevent many health issues. Avoid treats and table scraps and feed him a good branded dog food and not generic food. The Pembroke Corgi is an even tempered, affectionate and adaptable dog breed that makes great house pet. We hope this brief guide helps you understand the basics of your Corgi’s daily care. Visit our Names section to get ideas for naming your new pet. 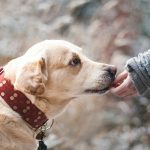 What Should A Healthy Dog’s Gums Look Like? 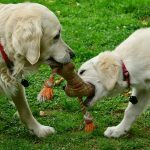 How To Stop Your Puppy From Biting – 10 Tips That Work!